Getting ready to decorate for the holidays? Looking for that one special wreath to hang? 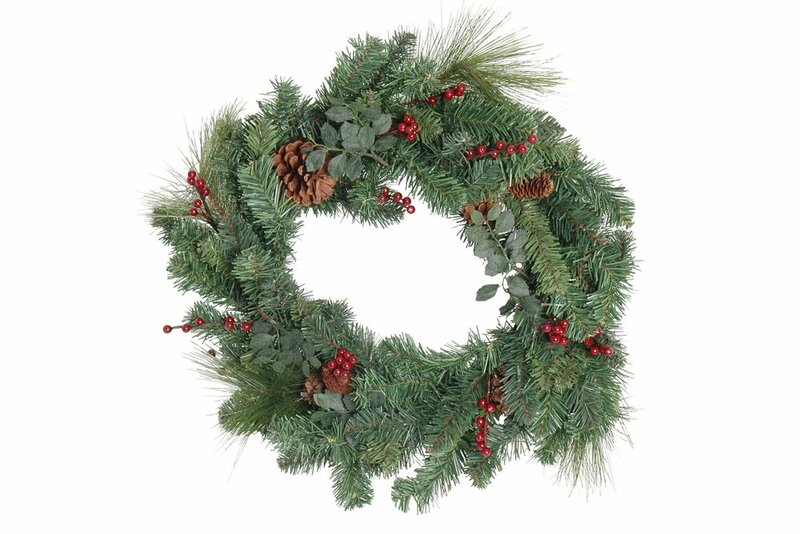 You can make your own wreath at the Stephentown Memorial Library! All materials will be provided. Registration for this workshop is required as space is limited. Please call 518-733-5750 or sign up at the front desk.